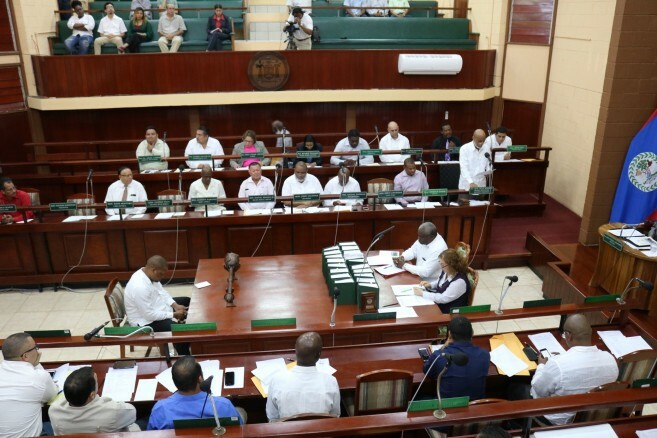 On Wednesday, November 27th, members of the Cabinet approved Belize’s first National Trade Policy. The Policy is an outcome of the July 2016 National Trade Policy Framework, which has been developed following an extensive nationwide stakeholder consultation process. Coordinated by the Directorate General for Foreign Trade (DGFT) in the Ministry of Investment, Trade and Commerce, the Policy has been developed with technical assistance form the Commonwealth Secretariat under its flagship program the Hub and Spokes Program, aimed at Enhancing Trade Capacity Development in the African, Caribbean, and Pacific States (ACP). Through this program, Belize has benefited from the expertise of a Trade Advisor who provided integral support throughout the process of developing the Policy. The Trade Policy seeks to achieve five main objectives, which include: reduce the cost of doing business, enhance competitiveness and develop efficient production systems and capacities, improve trade performance for goods and services, diversify production and enhance value addition, develop and enhance the growth of services trade and put in place an effective institutional and legal framework, build and strengthen multilateral, regional and bilateral trade relations and enhance market access (entry), and build a strong and effective institutional and legal framework for trade development, with competent human capital and an entrepreneurial mindset. Belize has actively participated in the multilateral, international and regional trade and economic frameworks, but there has never before been a single comprehensive and coherent policy in place. Trade of goods and services has occurred under a number of fragmented policy instruments which to left room for improved efficiency. This Policy now encapsulates and defines Belize’s Trade Development Agenda for the next decade, and is in line with the World Trade Organization’s and Regional Rules Based Trading Systems. The Director General for Foreign Trade continues to work on finalization of the implementation plan for the policy in preparation for a public launch early 2019.